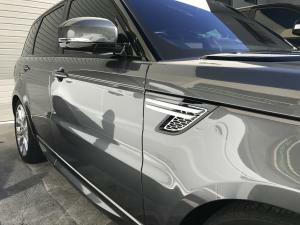 Why should I use a quick detail spray? 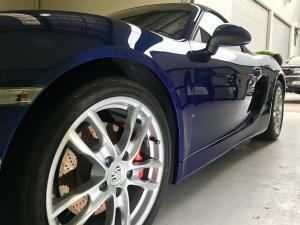 What is a quick detail spray? Why should you be using 9H LDC Light? Your vehicle and marine crafts exterior are the first things you look at! If your exterior is looking dull and lifeless, then you won’t have pride in your investment. To help you maintain the appearance, Always Dry has launched a DIY quick detail spray suitable for all surfaces from glass to paint. This quick detail surface spray is unique in offering 6% Silica (Liquid Glass) as a wipe on, wipe off formula. Even a non-car enthusiast can efficiently use LDC Light. LDC Light refresh coat, is a revolutionary new product that is designed to add gloss to your vehicle or marine craft. While also making the surface extremely water repellent and lets the surface stay clean for a more extended period. 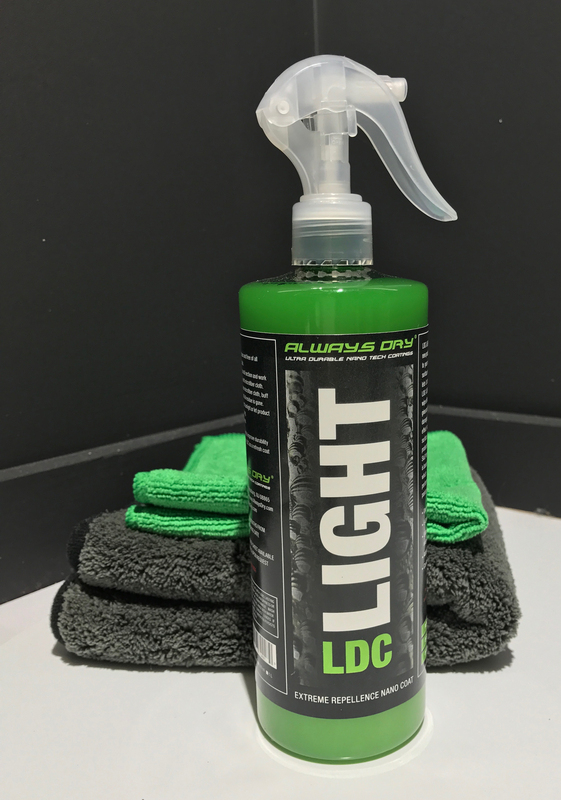 LDC Light as mentioned above is an easy to use spray on and wipe off user-friendly detailing spray. 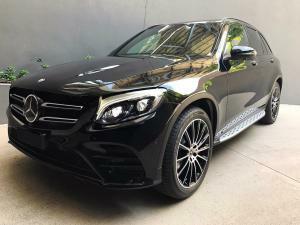 It gives an insane shine, protection from UV damage, offers extreme hydrophobic effect and creates an easy to clean surface without the expensive paint protection system. This is a water-based Si02 formula that is fast and easy to use. It is based on the same formula as 9H LDC, which has set the benchmark for performance coatings in the automotive and marine protection industry. 10years old, you wouldn’t know it.